Most concepts offer a glimpse of the future - a brand's design direction and large hints at upcoming models are par for the course at auto shows around the world. This, however was more of a homage to the past; merging styling from 1886 with the technology and materials of the 21st century. 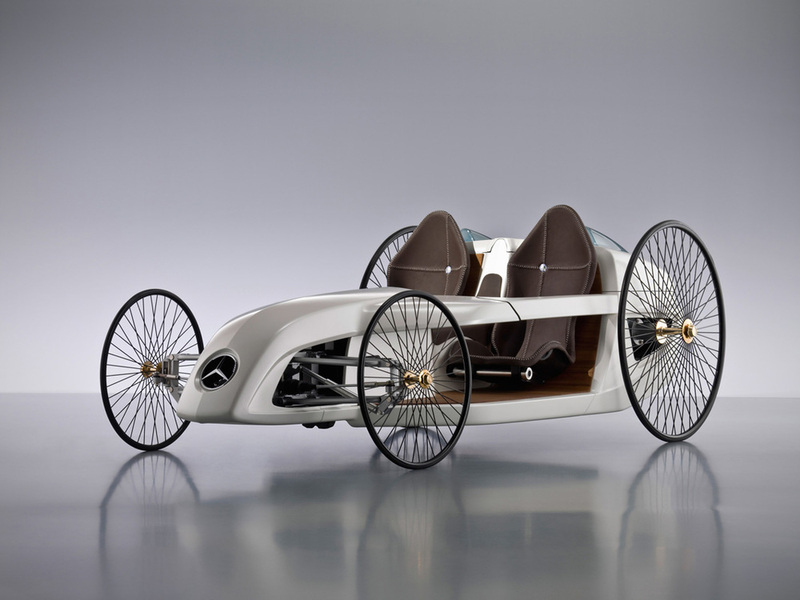 It took over a year to build, and was the result of 150 of the company's more junior employees working together at the Sindelfingen Mercedes-Benz plant in south-west Germany. The idea was to give these up-and-comers a chance to learn how alternative fuel systems come together, in a way that was more hands-on than their usual training. The alternative fuel system in this case is the F-CELL or hydrogen-electric fuel cell that has a power rating of 1.2 kW (1.6hp). That means you have a hybrid powertrain where the hydrogen fuel cell powers the electric motor, and this rockets the car up to its top speed of 25km/h (15mph). Thankfully though, the F-Cell Roadster can at least run a respectable distance, boasting a range of 350km (218 miles). A curious creation then, with the wheels mimicking the original motorwagen with the same size and width, it shouldn't really work - but I absolutely love it. 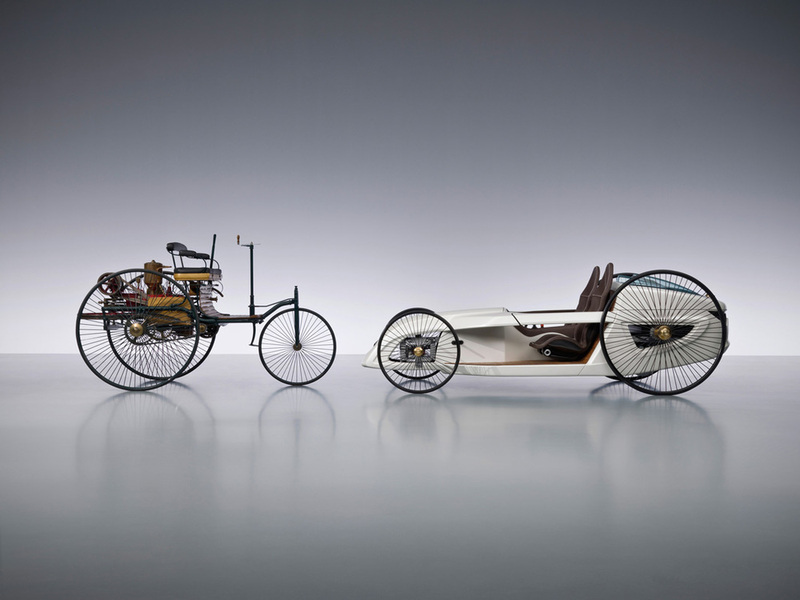 A weird, yet wonderful design project that made me stop and think about how far cars have evolved, and what design projects might look like in 2137, as they reflect on cars of today to draw inspiration. If you would enjoy an insight into the design and creation of the car, there's an interesting video here that gives a bit of a look at the process.